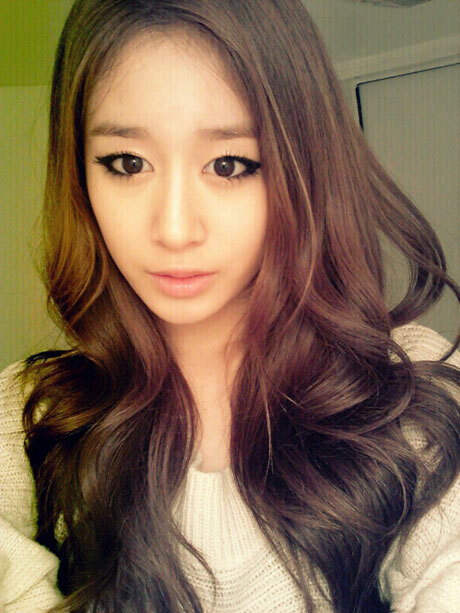 On February 13th, 2012, T-ara Jiyeon was publishing a short message “selca that not been used for a long time” together with a photo. On the photo, Jiyeon with the wavy long hair stared at the camera, wearing a while sweater, showing an elegant and mature appearance. Netizens who saw the photo said, “Our Jiyeon, put more photos in future,” “Jiyeon who is also good in acting,” “T-ara super popular,” and etc. Jiyeon is currently starring in KBS2 drama “Dream High 2“.